The highly acclaimed Frogmore Creek wines are from the genuine cool climate of southern Tasmania, where our sustainably grown grapes benefit from a long growing season. These slowly-ripened grapes develop pure fruit flavours, fresh natural acidity and are perfect for making seriously good wines. 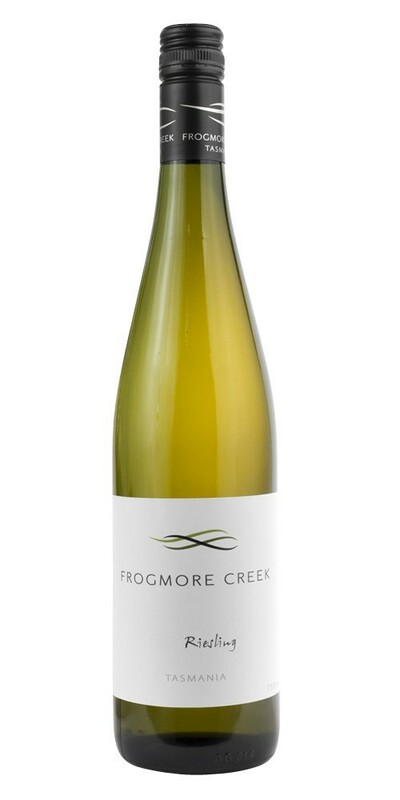 The Frogmore Creek Riesling has grapefruit and tropical fruit aromas, is crisp with beautifully balanced acid and a rich and full texture. Long ageing potential. A seriously good wine.